Pool sessions are a great way to hone specific kayaking skills (yes, we bring the kayaks into a swimming pool). 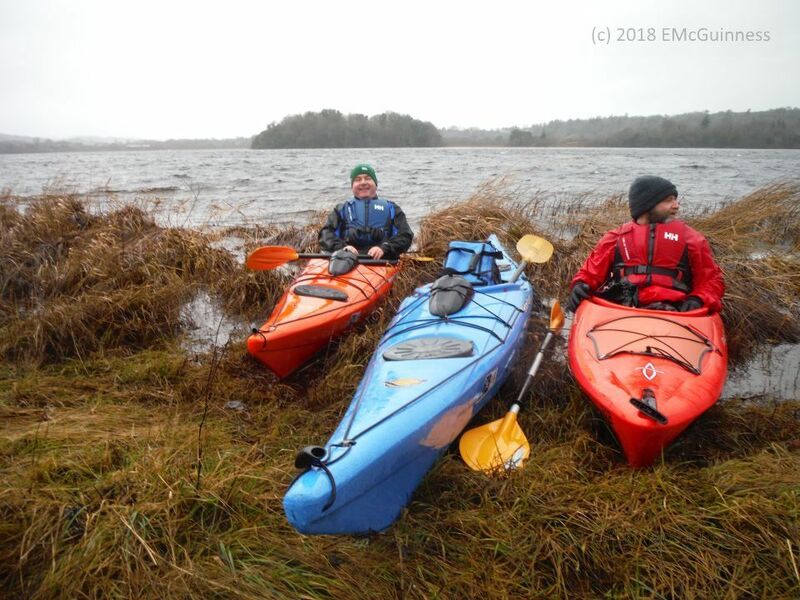 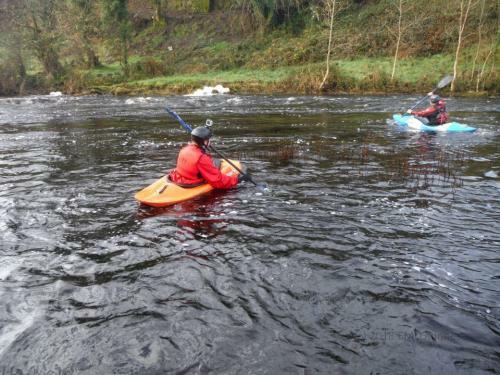 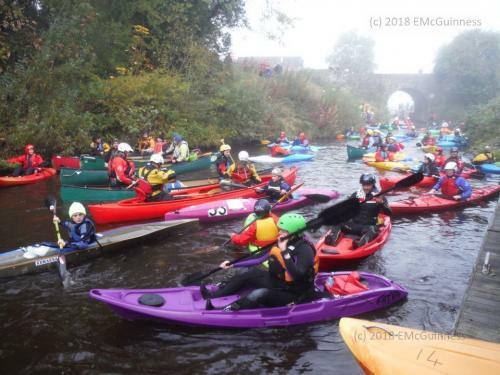 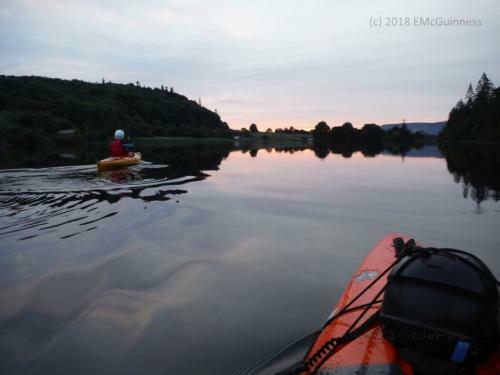 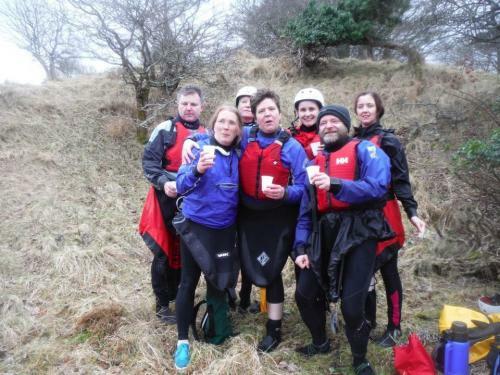 Sligo Kayak Club is fortunate to have access to the Sligo Regional Sports Centre pool in Cleveragh each year during the winter months where we can work on skills we’re not brave enough to work on in the cold water of the Garavogue. Pool sessions typically run from early October to late March each year. The sessions are from 5.50pm-6.50pm each Sunday; we meet in advance at the clubhouse at 5.30pm to collect our gear. 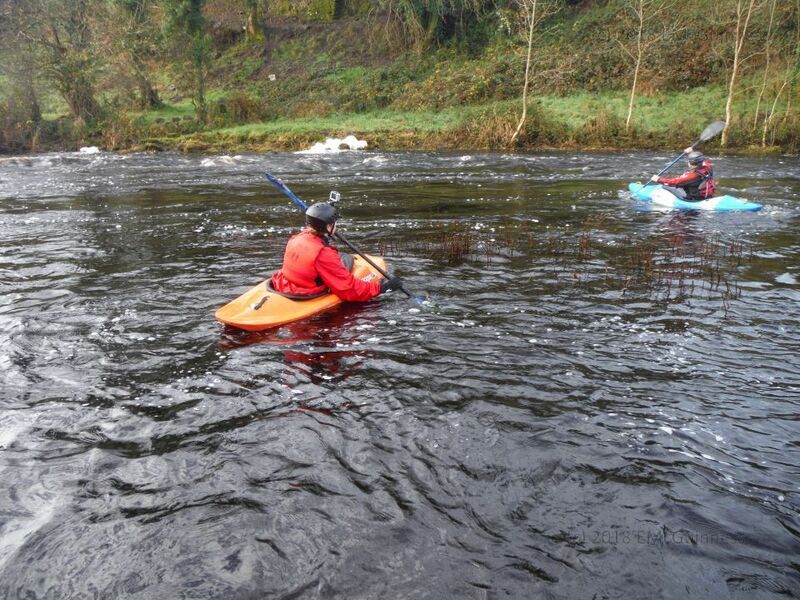 Pricing is confirmed at the start of the pool season (typically €30/block of 4 sessions). Booking is through Eventbrite (booking link provided at the start of the season). 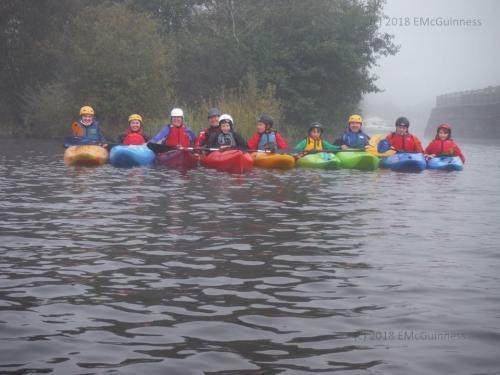 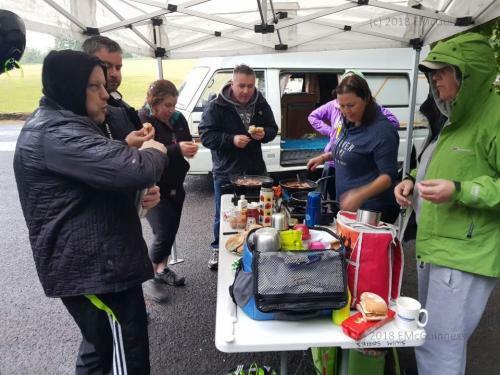 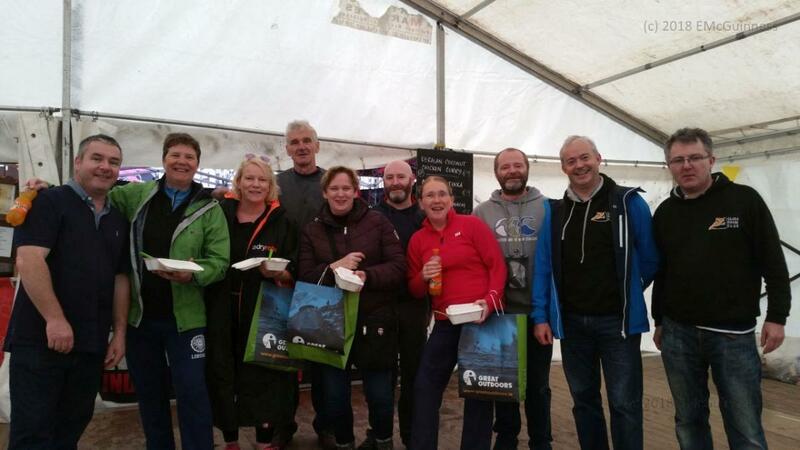 Access to the pool sessions is to all active members of Sligo Kayak club, Summerhill Kayak Club and the Grammar Kayak Club.